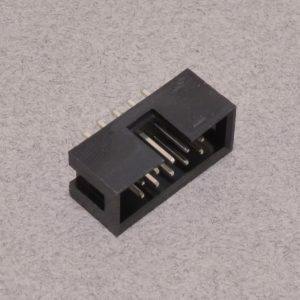 This simple 2×5 Pin Shrouded Header is good for preventing cable connection mishaps. 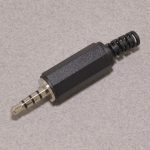 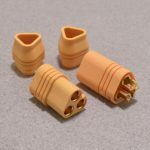 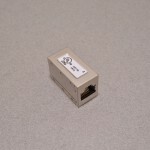 The connector has a keyed slot that prevents reverse insertion and can be used with our 10 pin ribbon crimp connector. 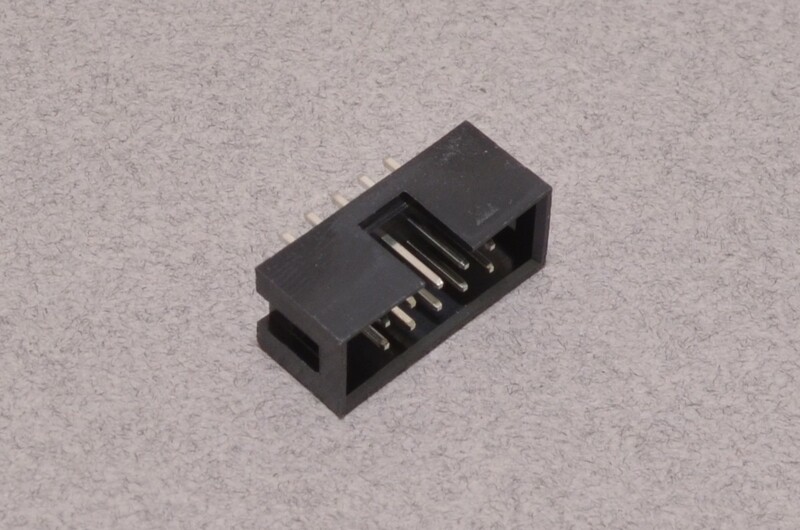 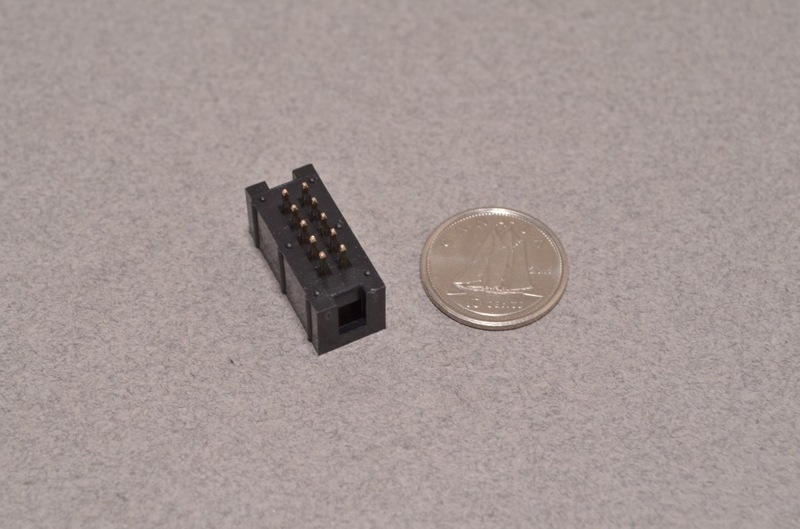 There are 2 rows of 5 pins on 0.1″ centers. 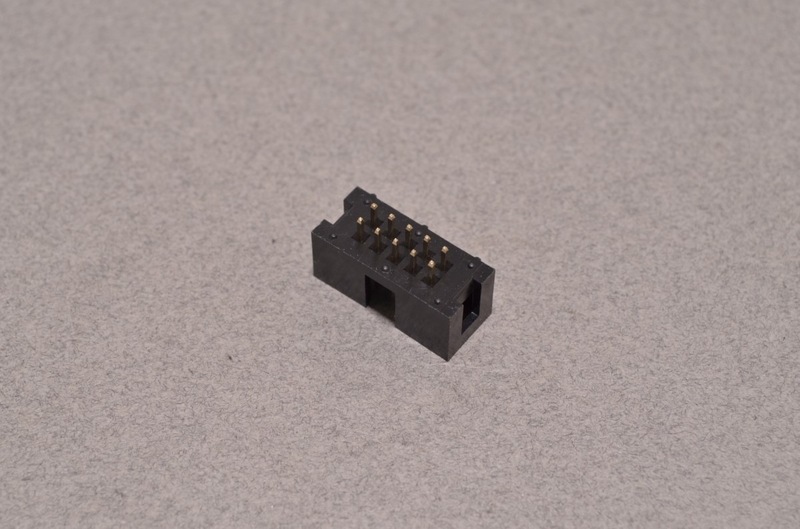 SKU: CON-082. 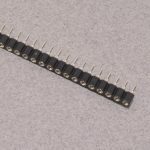 Category: Breadboard Pitch Male Headers. 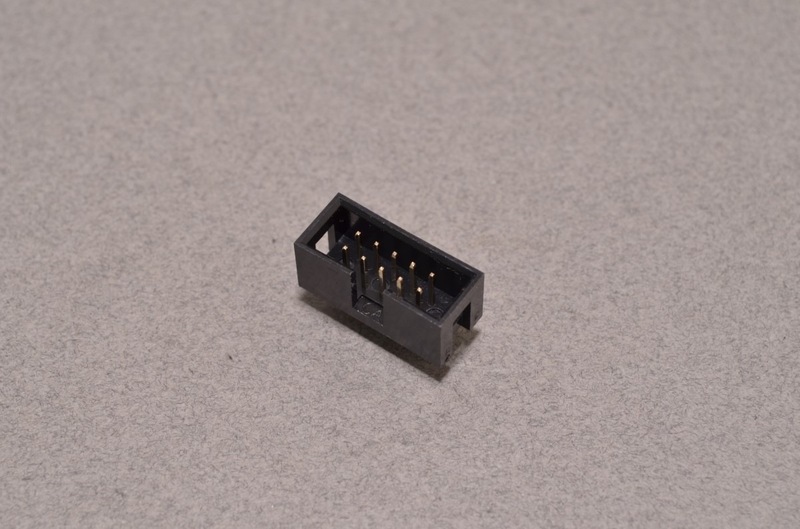 Tags: Connector, Light Packet, Ribbon Cable.